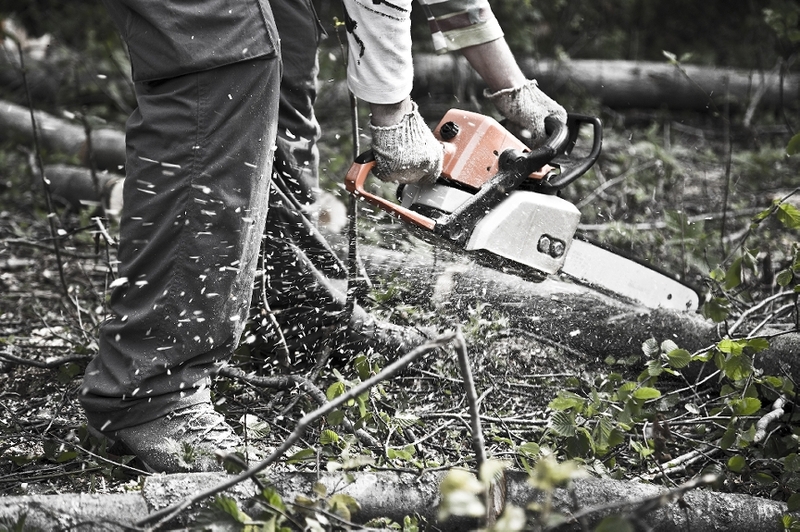 West Bromwich Tree Surgeons are available to help you with any emergency if you should experience one. We provide for you a 24-hour service in the event of an emergency and can provide you with our professional help. West Bromwich Tree Surgeons know that sometimes, a tree can fall during storms or could just fail due to the age of the tree. As well as trees falling, we know that branches can cause problems by blocking roads and pathways due to them falling from the tree above. In the event of this happening, we are available to come out as soon as we possibly can to help you with your emergency, no matter what time that may be. ​After a storm, trees don't always show an obvious sign of damage and no immediate damage can exist but can later fall or loose branches causing a hazard to its surroundings and the public. ​Trees can also fall due to other types of problems like their age or if the tree has accumulated a certain type of disease. ​When should I get it checked? ​You should always get a tree checked out if you noticing certain types of symptoms, that can be discolouring of the tree or branches or various other things. ​If you believe that your tree is experiencing symptoms that you are unsure of then you should always get them checked out to prevent future hazards and problems. 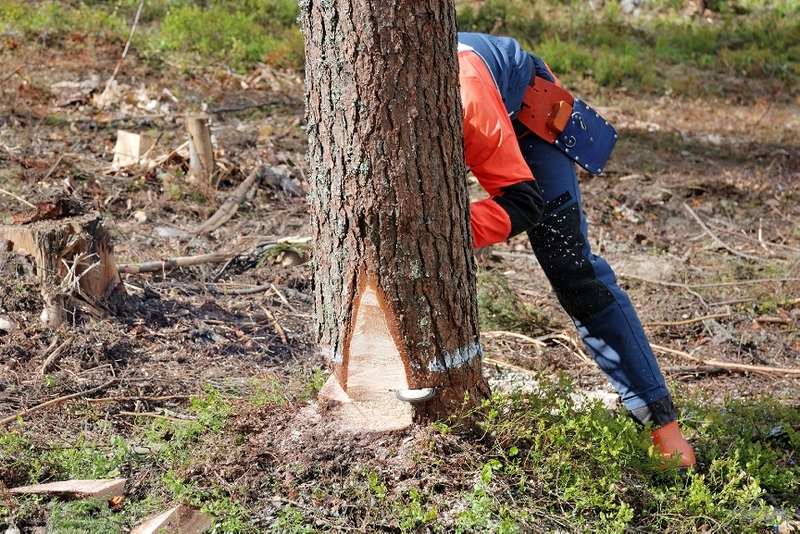 Here at West Bromwich Tree Surgeons, we understand that sometimes, things don't always stay positive and things happen that need emergency assistance. Storms can severely damage trees and can break off branches or destroy a tree by breaking is root plate from the ground. If you experience any kind of emergency, do not panic; you can call us at any time and we are able to get our professional tree surgeons out to deal with your tree emergency. West Bromwich Tree Surgeons are on hand twenty-four hours a day, seven days a week throughout the whole three hundred and sixty-five days in a year. 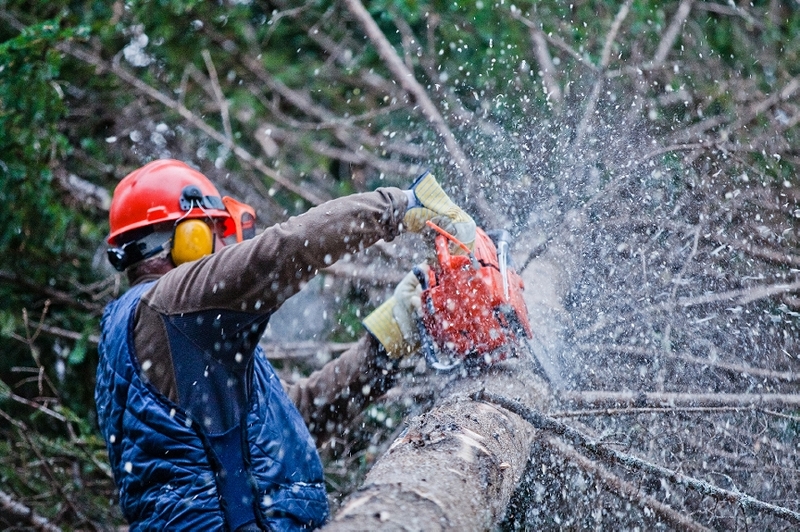 Our professional tree surgeons know how to deal with any situation through experience and their wide set of knowledge so any problem you have, West Bromwich Tree Surgeons are able to provide you with a professional, cost-effective service that will deal with your emergency as quickly as possible without causing any fuss. 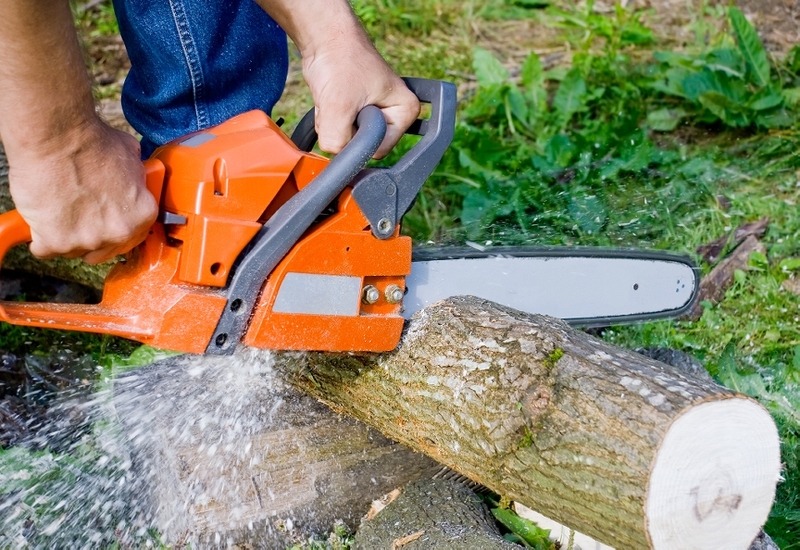 West Bromwich Tree Surgeons work quickly to get the emergency done so that as minimal problems are caused and everything can go back to normal in no time.